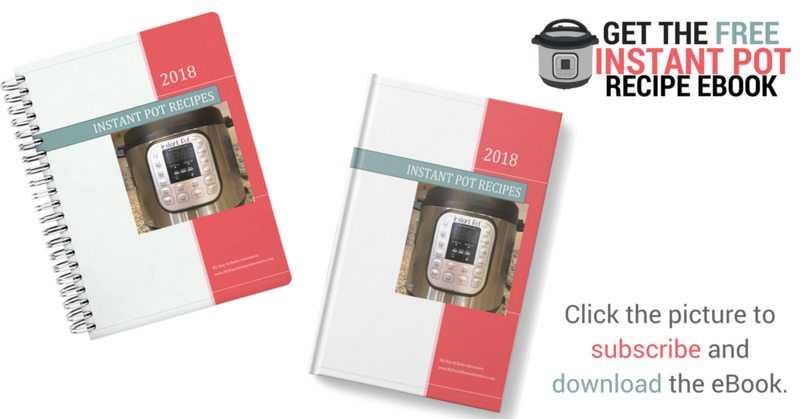 Today you are going to learn a simple and so delicious Puerto Rican Instant Pot Pollo Guisado or Puerto Rican Chicken stew, my friends, that your family is going to love! 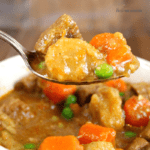 Before we begin to talk about this recipe, know that you don’t need to have an Instant Pot to make this Pollo Guisado, you can use any other instant pressure cooker you have. Now back to the Instant Pot Pollo Guisado recipe you are going to love. 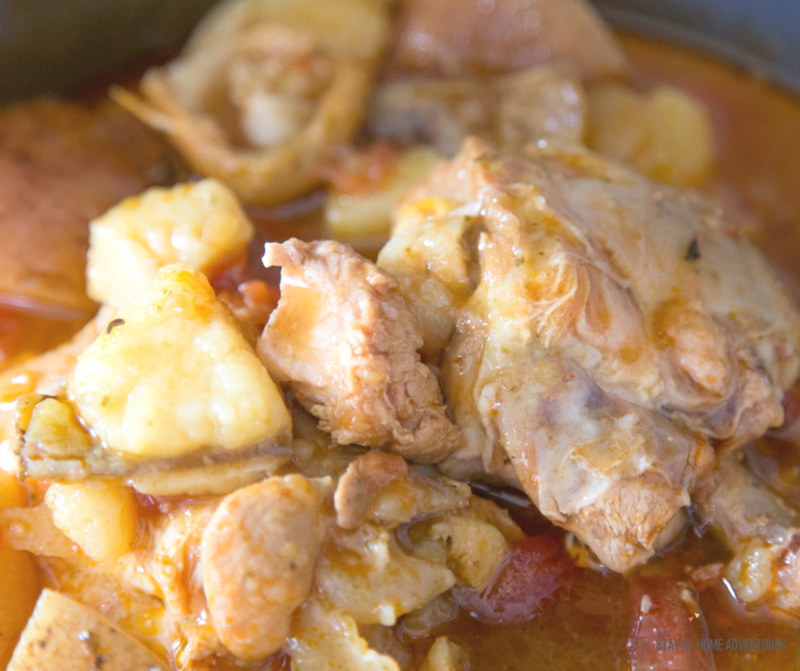 My favorite thing about this Puerto Rican Pollo Guisado is that is full of flavor, and it doesn’t take long to make. Another thing is that my entire family loves it! 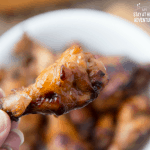 You can use chicken legs, wings, or thighs, for this recipe; we used thighs because it was what I had. 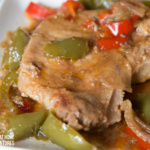 For this recipe, you are going to need sofrito and a packet of Sazon. If you don’t have them, they are available at your local grocery store. 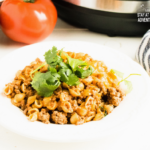 You can find sofrito recipe here or purchase it! Step 2 – One thing I do with my chicken is to remove the skin and trim the fat. If you want to leave it, that is all up to you. Press Sauté button and add the olive oil, sofrito, tomato sauce, sazon, diced tomatoes, garlic, chicken bouillon packet and stir for about five minutes until everything is well blended. It is going to start smelling so good! Step 4 – Seal the instant pressure cooker. Step 5- Turn off Sauté. Step 6 – Click the Poultry button and set for 25 minutes. 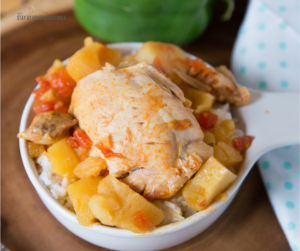 Your Instant Pot Pollo Guisado / Puerto Rican Chicken Stew is ready to serve! 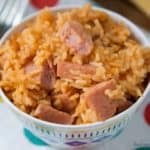 You can serve this with Instant Pot Arroz con Gandules. 2 Tablespoons of Sofrito you can find the recipe here or purchase it! 1 can of Diced tomatoes, 14.5 oz. 1 can of Tomato sauce. 8 oz. 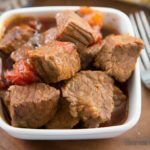 Seal the instant pressure cooker. Click the Poultry button and set for 25 minutes. 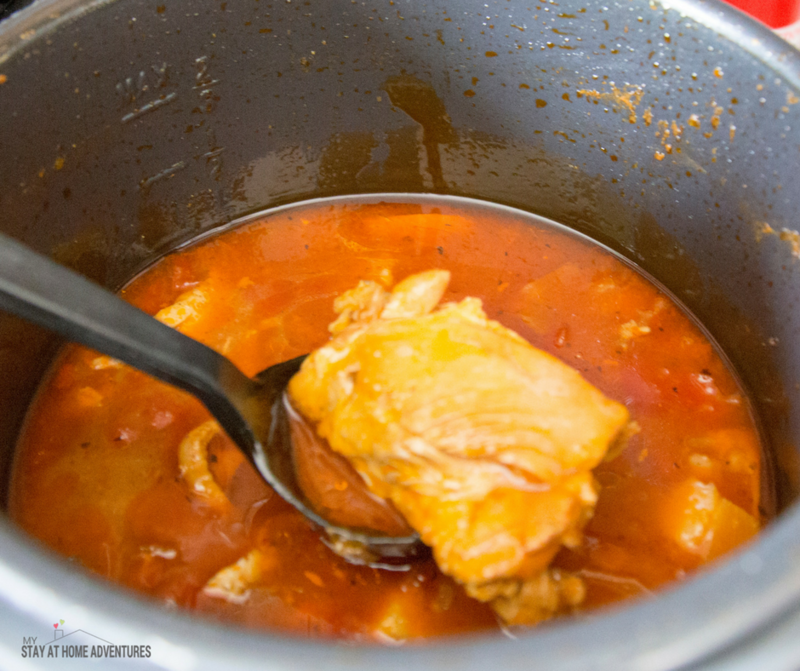 Ready to make this Puerto Rican Pollo Guisado? Here's the recipe card with the exact measurements.